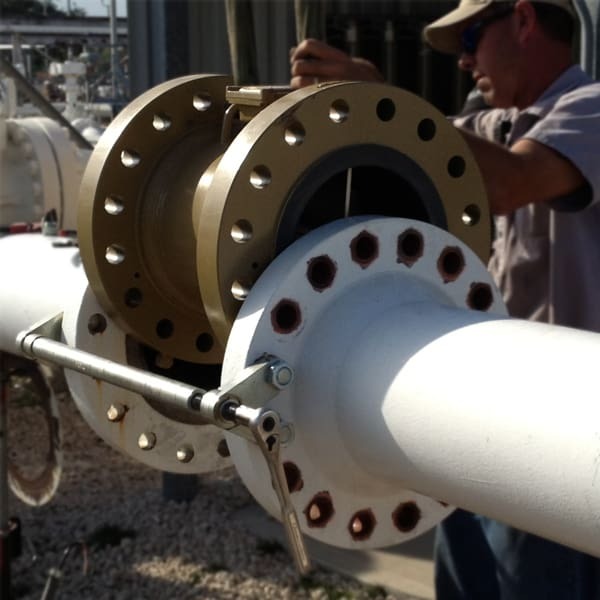 The SMP Valve-Out Tool Flange Spreader is the only tool in the world designed to remove valves or meters out from between a set of flanges. 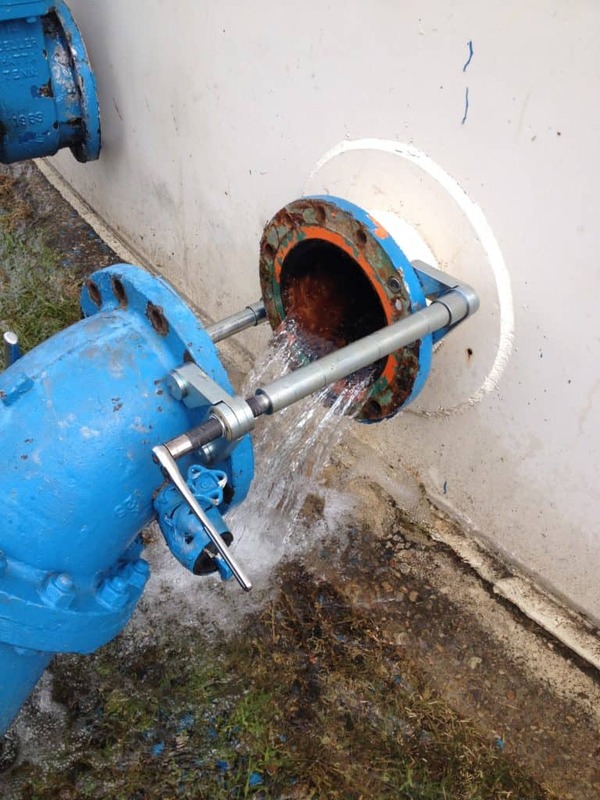 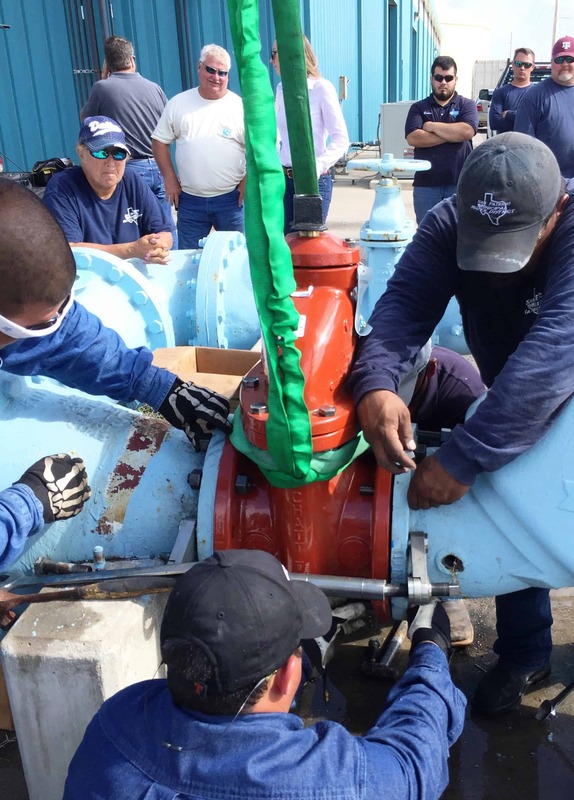 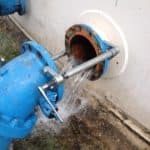 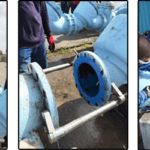 The SMP Valve-Out Tool uses simple mechanical advantage to pull the outside flanges back and create up to 1/2” of spread to allow for this action. 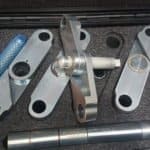 The SMP Valve Out tool can also be used flange-to-flange in order to swap a leaky gasket. The SMP Valve Out Tool replaces dangerous come alongs, porta powers, and duck bill flange spreaders when swapping valves or meters. 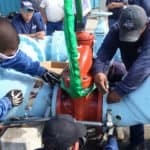 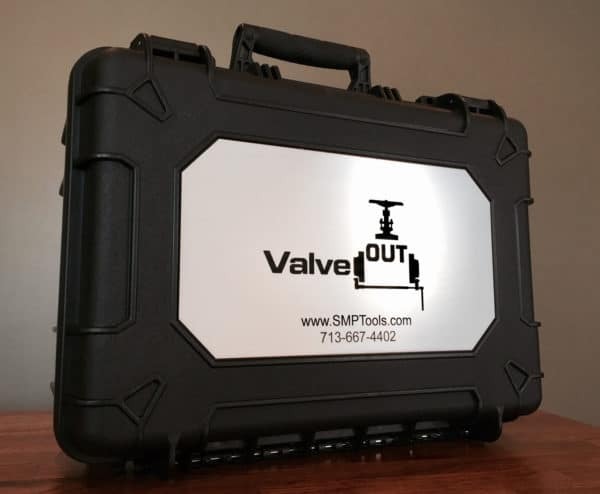 With the SMP Valve Out Tool you can complete an 8 hour job in under 30 minutes. 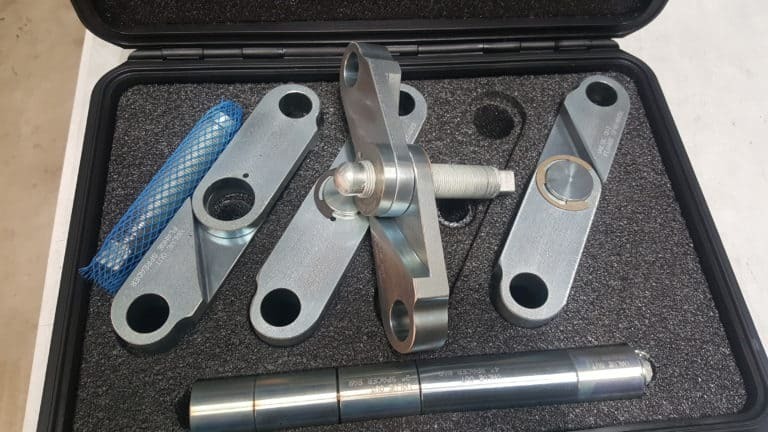 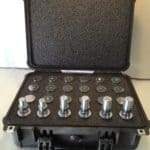 The SMP Valve Out Valve/Meter Removal tool and flange spreader utilizes a set of interchangeable bolt-hole pins and spacer bar segments that allow the tool to be universal. 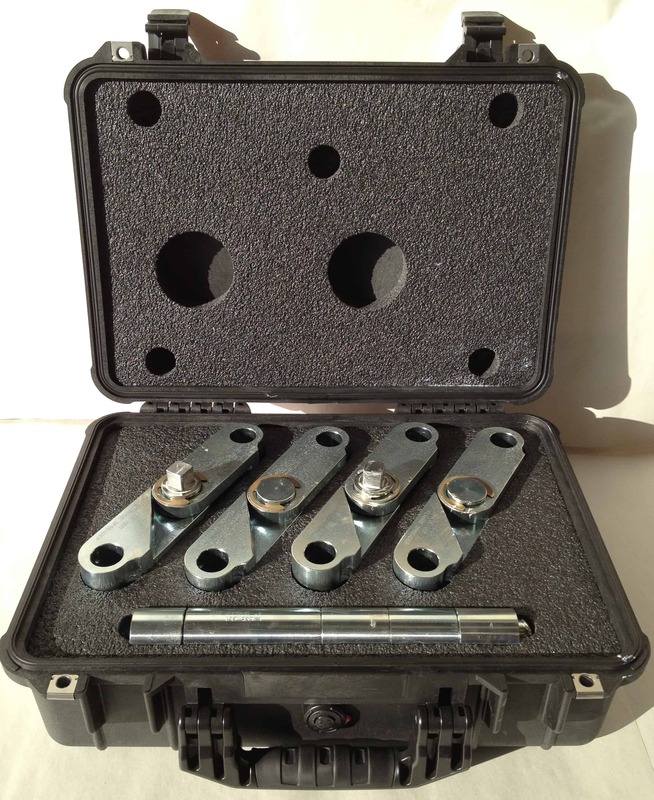 In the smallest configuration, the SMP VOC 1 Kit, the Valve Out Tool can fit a 2” 150 Series flange up to a 12” 150 series flange. 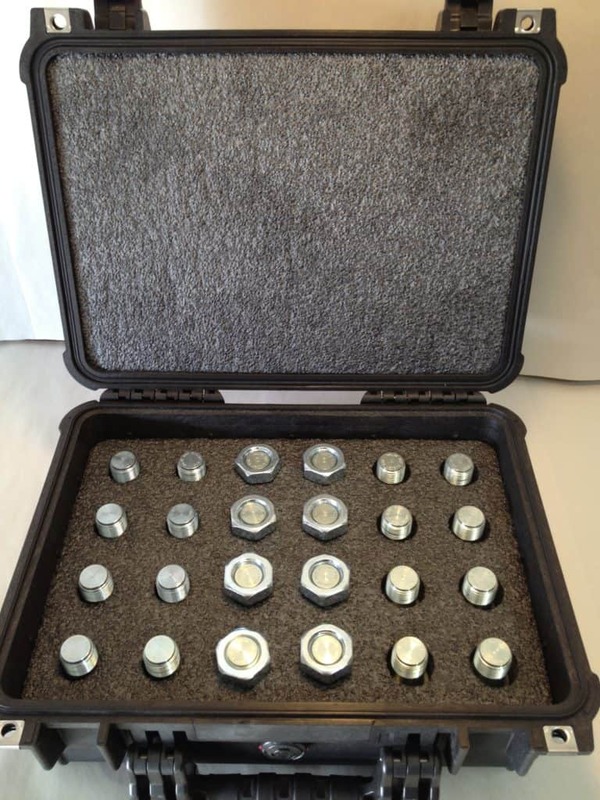 The spreading plates are hinged and allow the Valve out Tool to fit multiple bolt hole patterns. 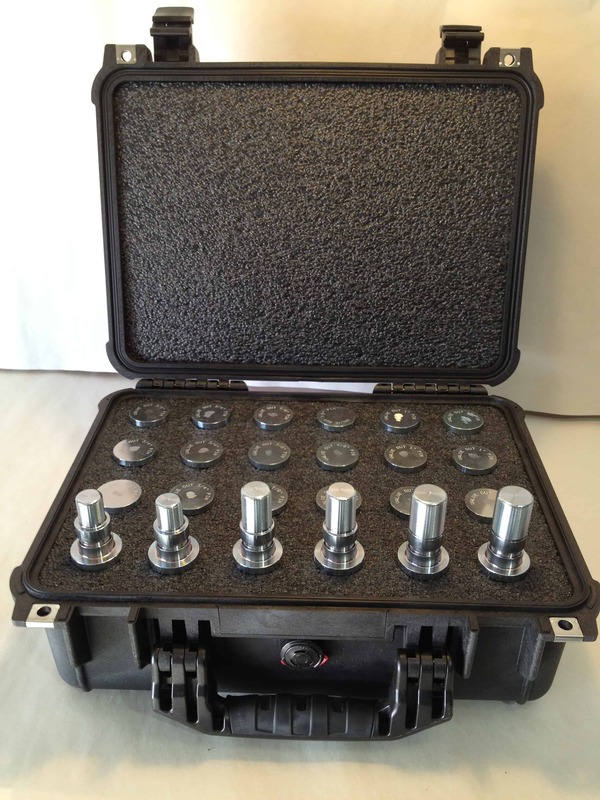 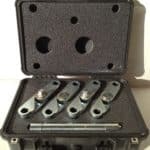 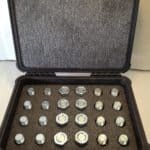 The largest configuration of the SMP Valve Out Tool is the VOC 1-2 Kit which contains all 6 sizes of bolt-hole specific pins (3/4”, 7/8”, 1”, 1-1/8”, 1-1/4” and 1-3/8”) and can fit any flanges with 5/8” through 1-1/4” studs.